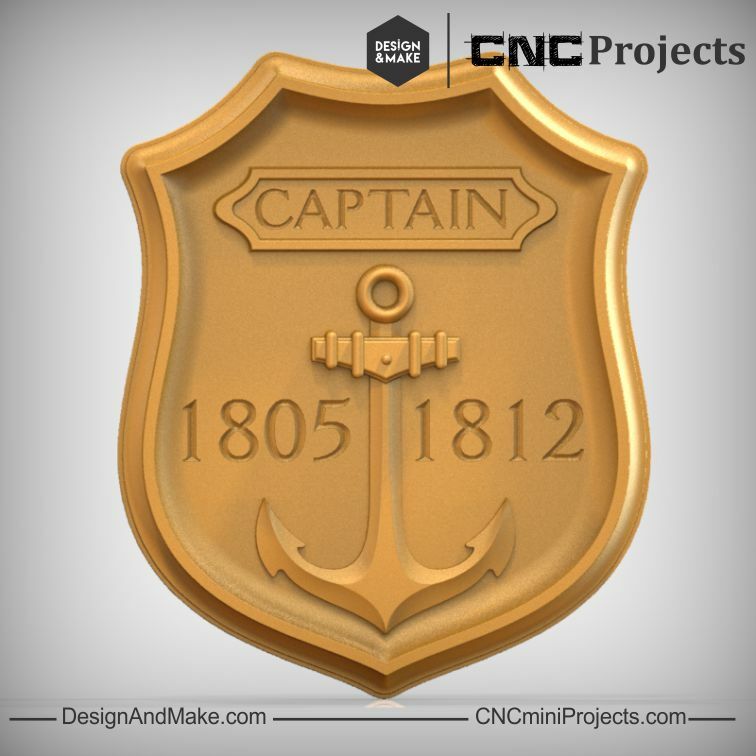 Aye, aye, Captain!! 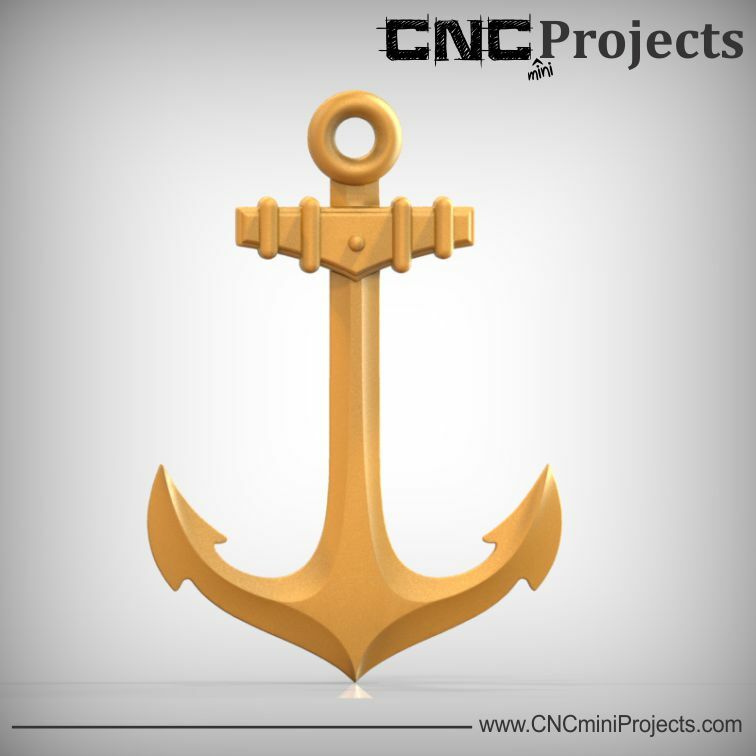 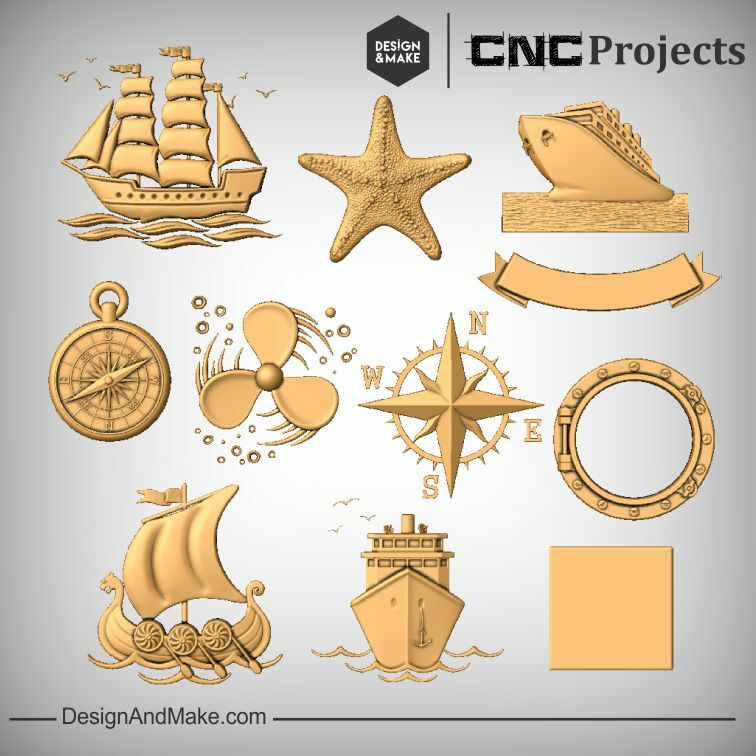 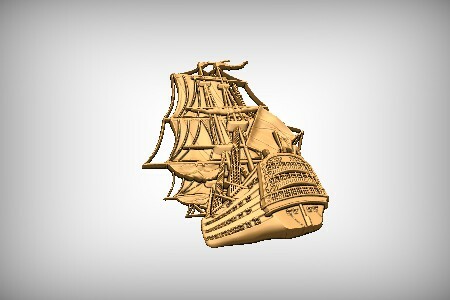 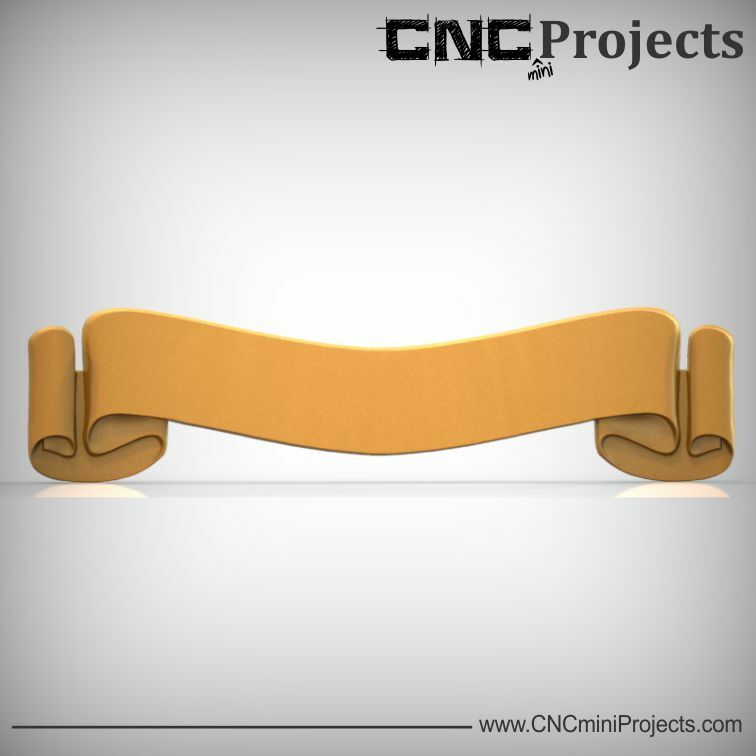 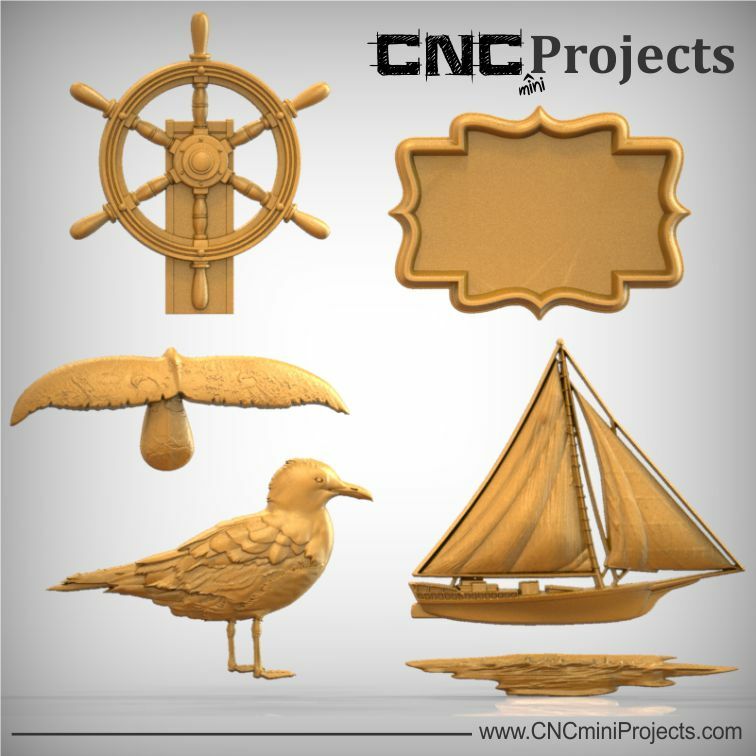 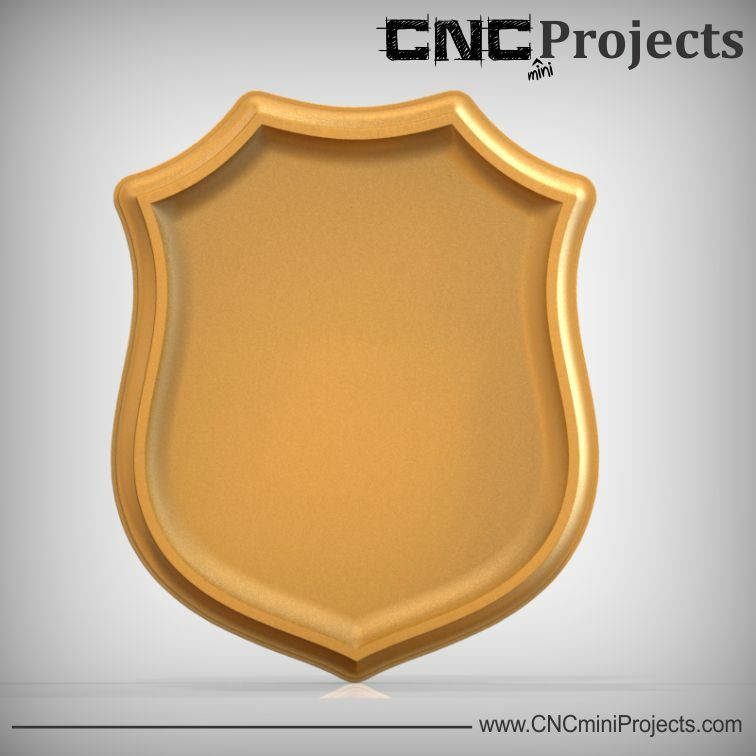 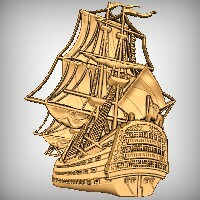 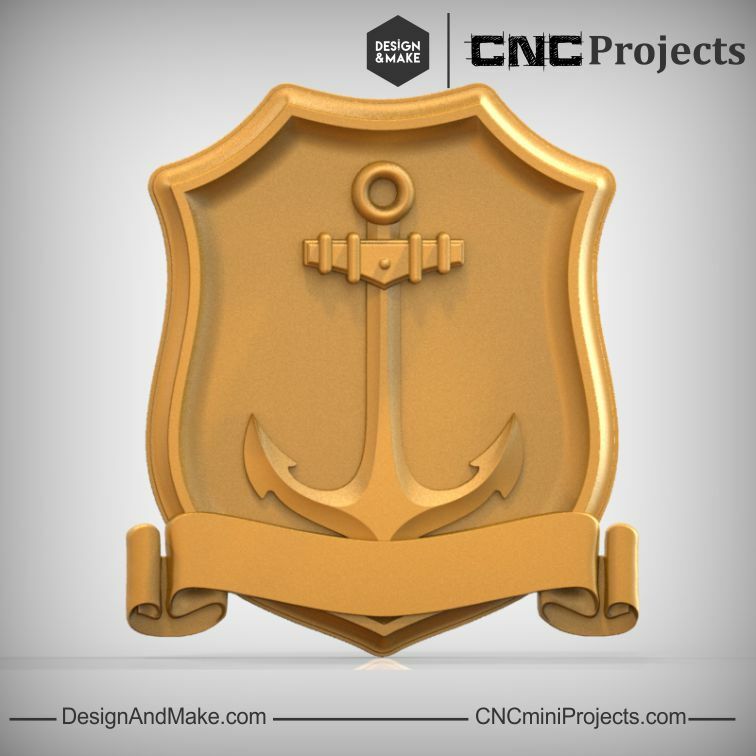 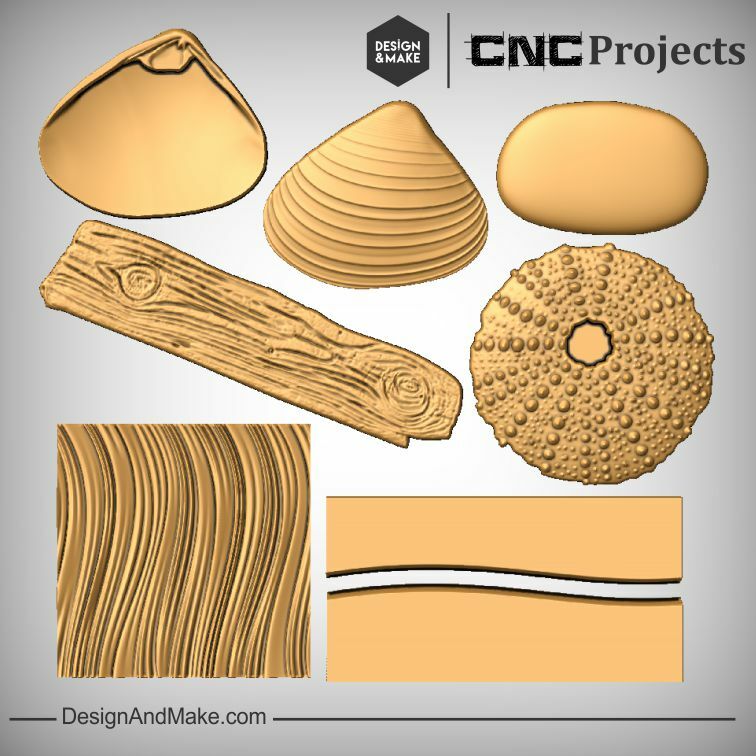 Let's make your next CNC project seaworthy! 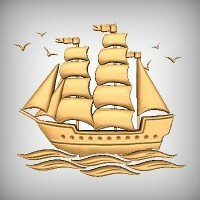 Living near the coast or love to sail? 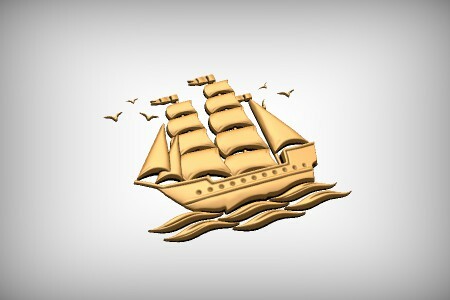 How about the smell of the ocean and the sound of the waves? 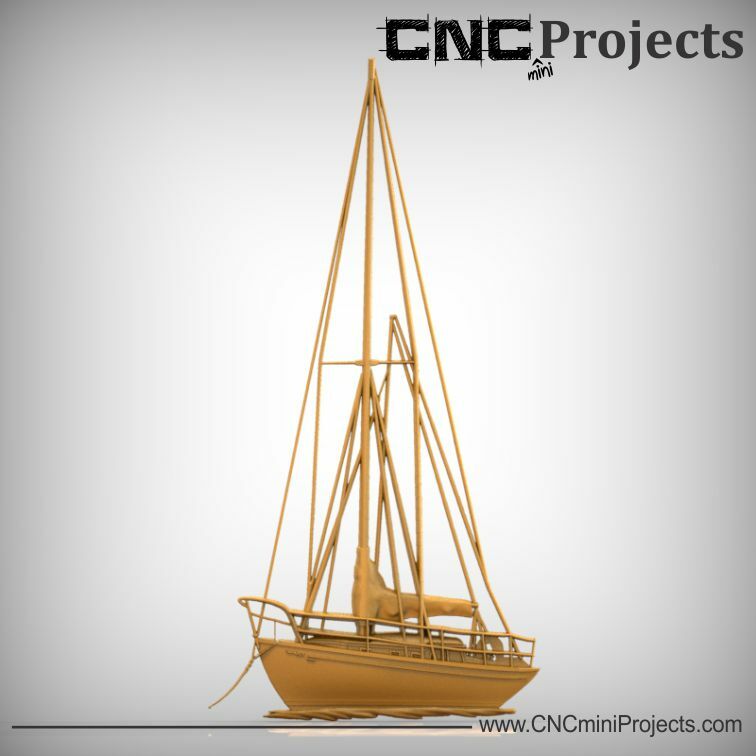 Do you have family in the Navy or friends who own their own sailboat? 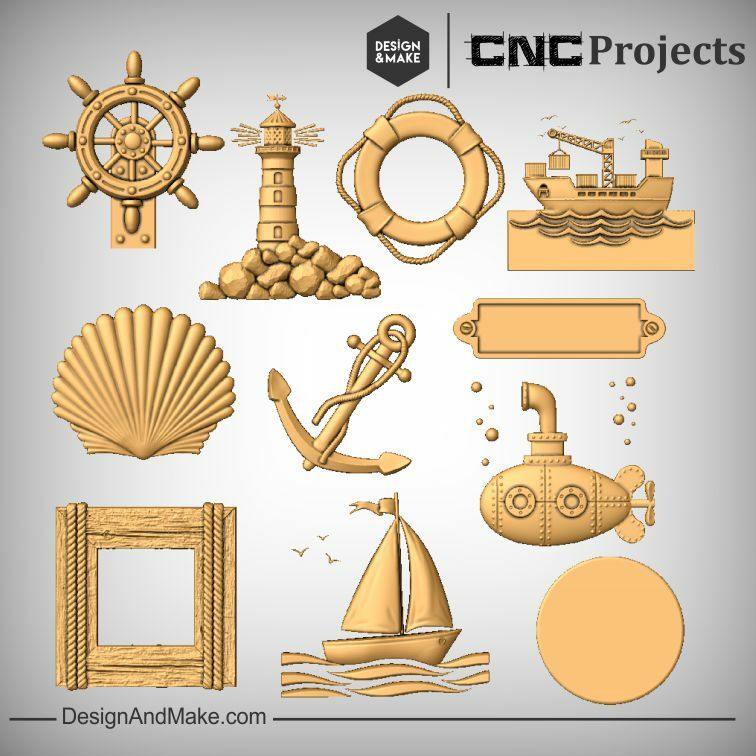 This just might be the perfect mini-project to float their boat! 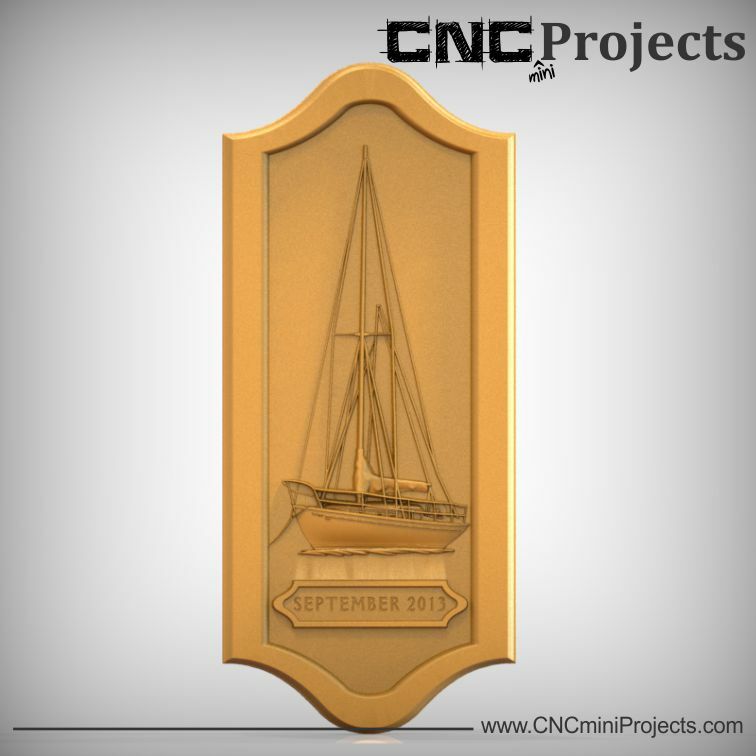 - Cabin plaque and banner that accepts v-carving or even the addition of raised text. 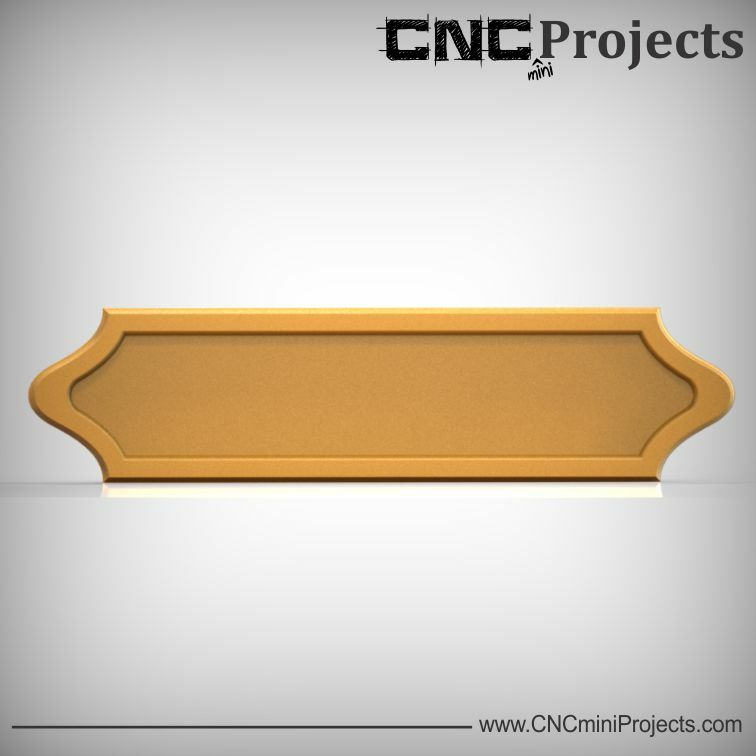 - The plaque has a flat bottomed dished center so it will accept almost any model and will also let you get the most "Z" depth out of the added model. 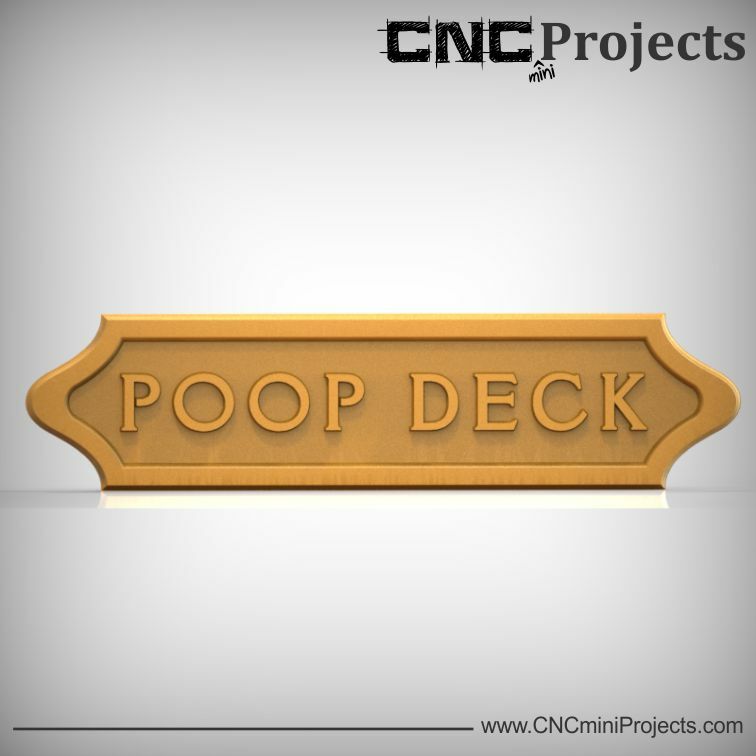 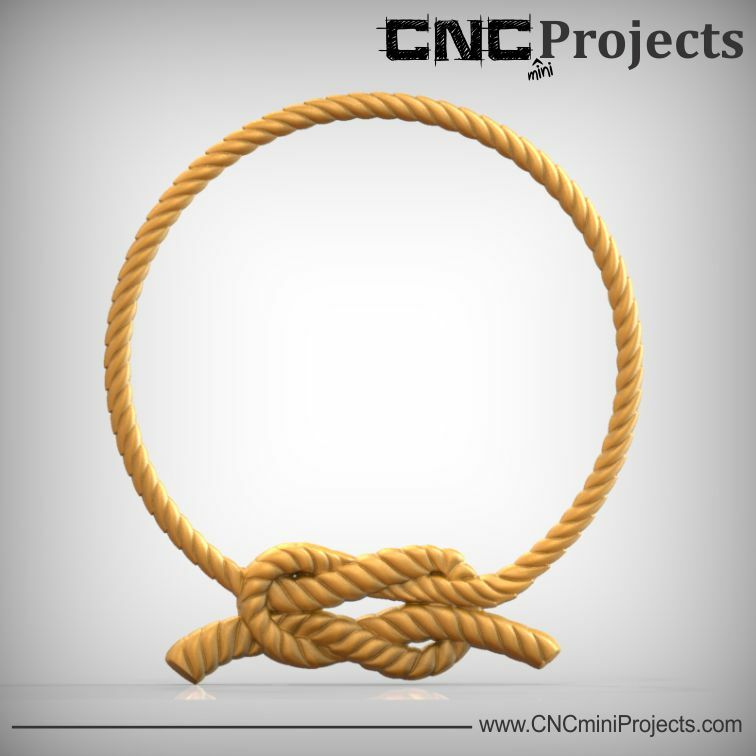 Put away that mop, and get that CNC doing what it was made to do... or we'll make you walk the plank! 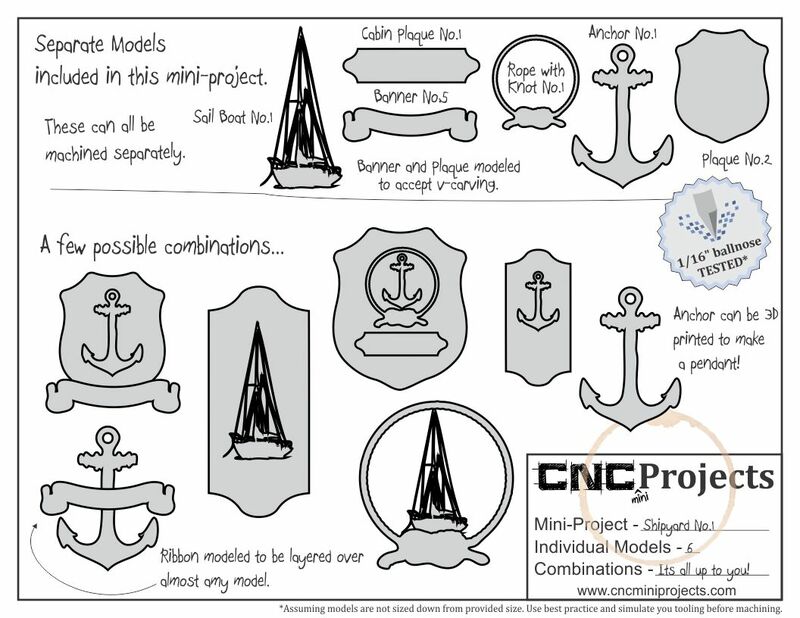 The Shipyard No.1 project contains the following models and project sheet.